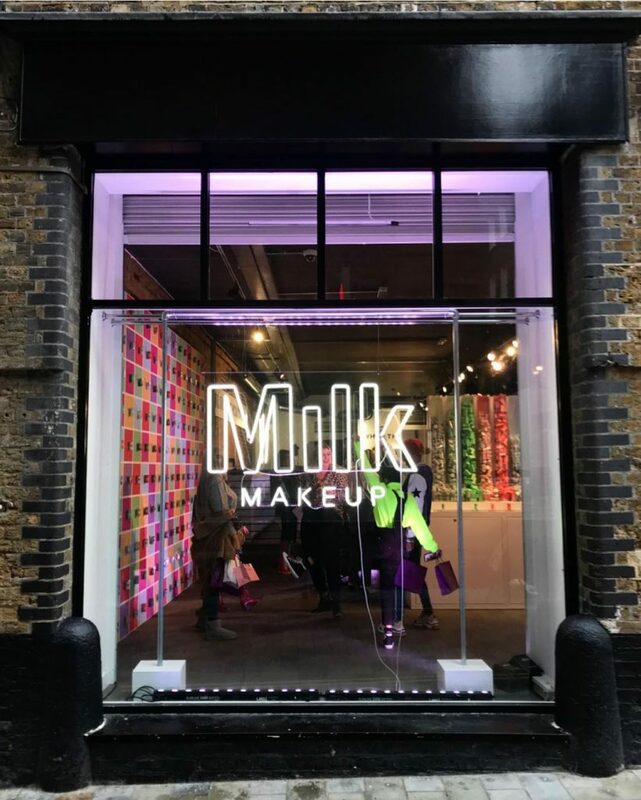 To know Milk Makeup is to know that New York City is our founding home and heartbeat — the place where we were proudly born and where we continue to find inspiration and energy every day. But to know Milk Makeup is also to know that we’re always on for a new adventure, and that — most importantly — we want you all to join us. 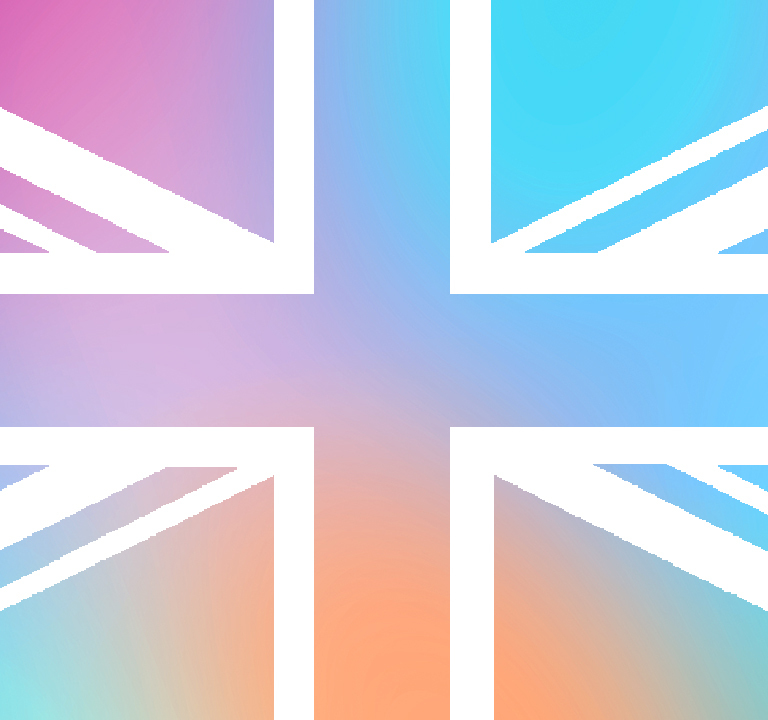 That’s why we’re psyched to announce our official arrival in the UK! So to our friends and fam in the UK: we’re happy to say that you can head to Cult Beauty right now (!!) to get the goods. We also had a rad pop-up in London over the weekend where you guys met us IRL, played with products, banked some nice pics, and vibed out the MMU way. Thanks for the warm welcome, UK. We know you’ve got major vibes to bring, and we wanna see you Live Your Look.